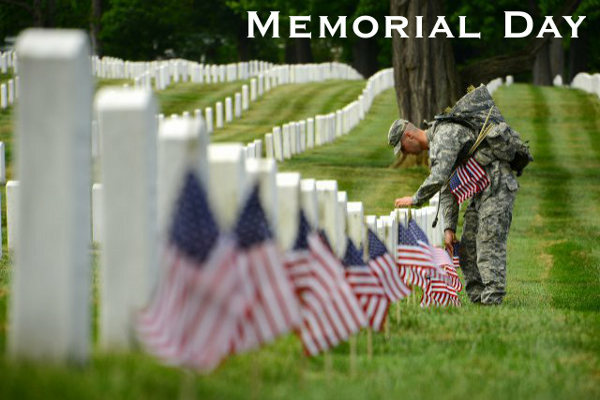 Each year, on the last Monday in May, Americans honor the sacrifices of military men and women who paid the ultimate price in their service to our nation. More than one million American men and women have died in military service during wartime, including more than 655,000 battle deaths. On May 30, 2016, we again pay tribute to these men and women and remember their service to their country. 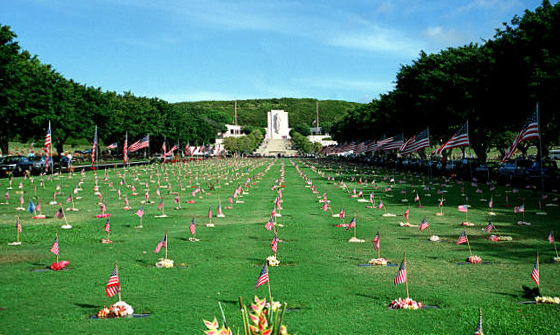 This is what Memorial Day symbolizes — a time Americans take a clear look at both our past and our future. One day each year, when we acknowledge the debt we owe to those men and women who — because they so cherished peace — chose to live as warriors. On Memorial Day, the United States flag is traditionally raised to the top of the staff, then solemnly lowered to half-staff position until noon, when it is raised again to full-staff for the rest of the day. The half-staff position is to remember the more than one million men and women who have given their lives for this country. Share the post "Honor the Fallen This Memorial Day"